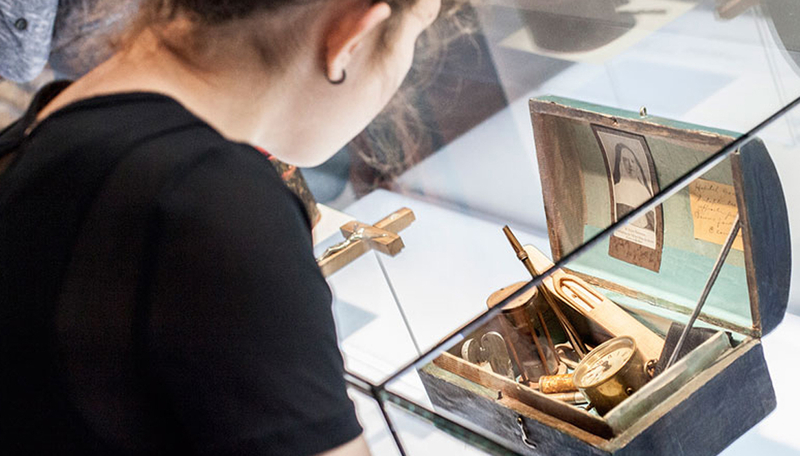 From the founding of the first hospital in New France to the creation of the first school, women pioneers – religious and secular – have played a crucial role in the organization of Québec’s society. 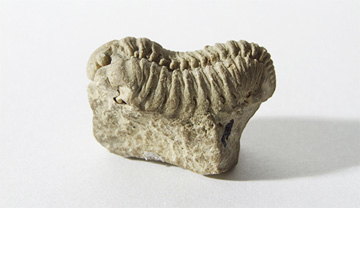 The religious congregations formed by these women led to the creation of museums that remind us of their invaluable legacy. Québec, 1639. The first Augustinians and Ursulines arrived aboard the same ship, the Saint-Joseph. Their mission: caregiving and education. 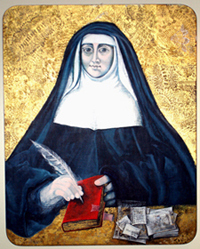 Marie Guenet, dite de Saint-Ignace, led an Augustinian mission. After recovering from the plague, an illness usually considered fatal, she made a vow to devote her life to the conversion of Indigenous peoples. 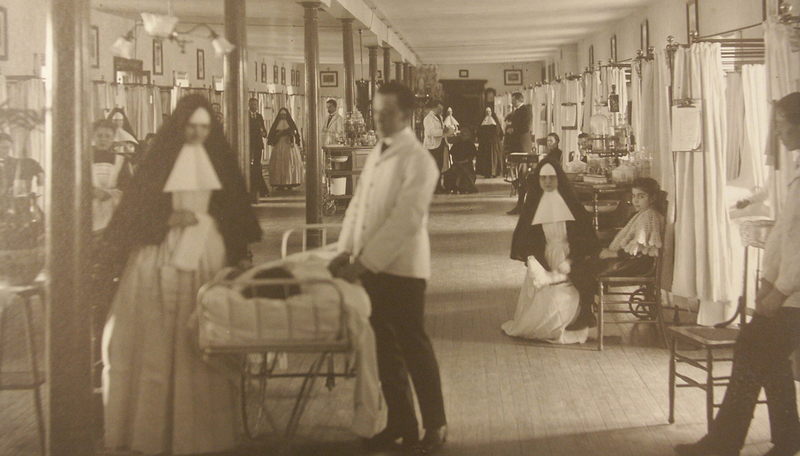 She left France with a mission to found the first hospital in America north of Mexico. Marie-Madeleine de Vignerot, the Duchess of Aiguillon and niece of Cardinal Richelieu, offered her moral and financial support in her endeavours. 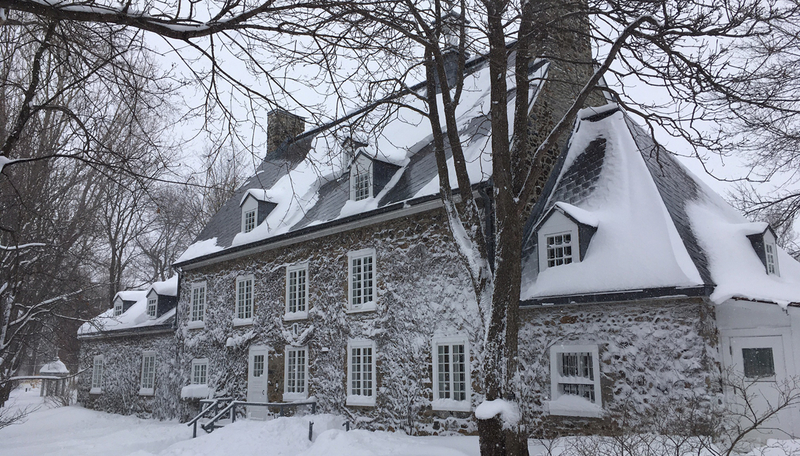 L’Hôtel-Dieu de Québec was inaugurated in 1644. 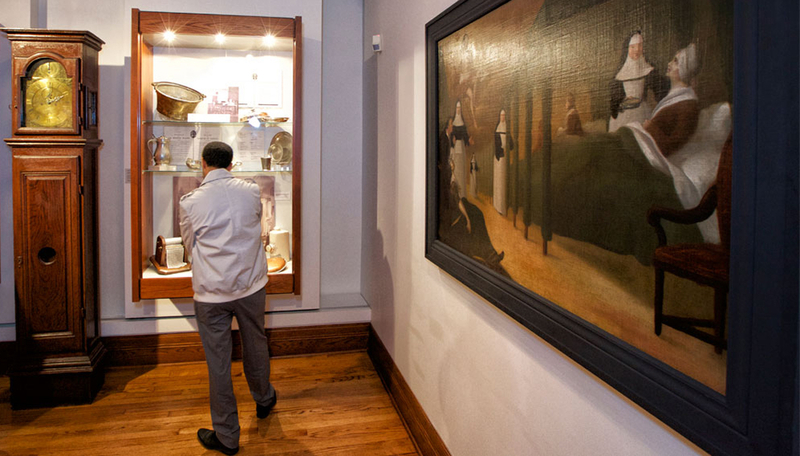 The emotionally charged exhibition Augustinian Sisters: Healing Body and Soul at the Monastère des Augustines in Québec City portrays the impressive heritage of Marie Guenet and her community. 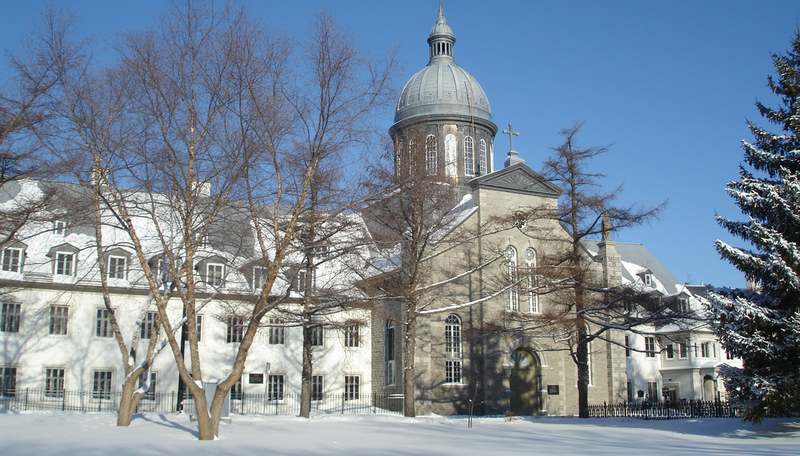 In effect, these nuns – nurses and pharmacists, but also owners and managers of 12 monastery hospitals – laid the foundations for Québec’s healthcare system. 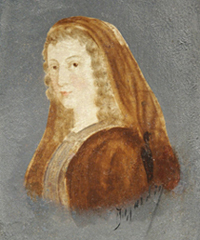 Marie Guyart, dite de l’Incarnation, guided the Ursuline group. 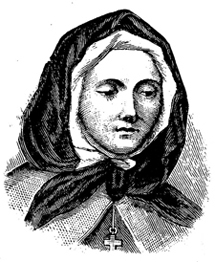 A young widow, she abandoned her father and entrusted her sister with the care of her son in order to enter the Ursuline noviciate in Tours, France, in 1631. She researched the missions to New France with the aid of Jesuit Relations, following the divine inspiration of her visions. At the same time, she met Marie-Madeleine de la Peltrie, a widow wishing to devote her life to converting Indigenous peoples. 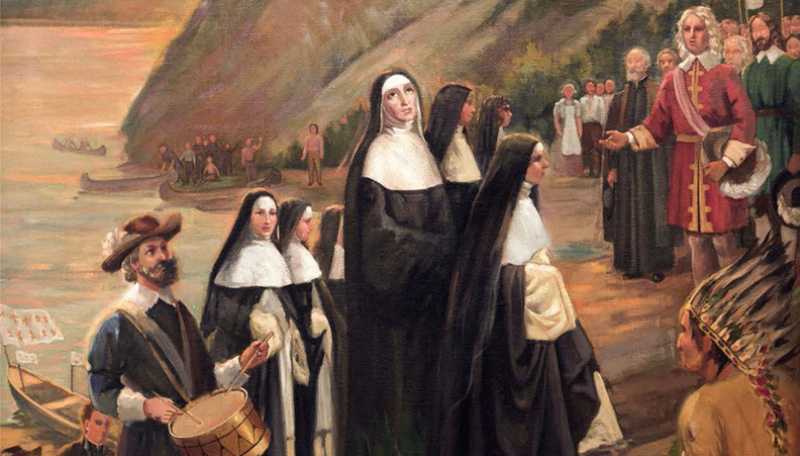 Upon their arrival in New France, they founded the Monastère des Ursulines de Québec. 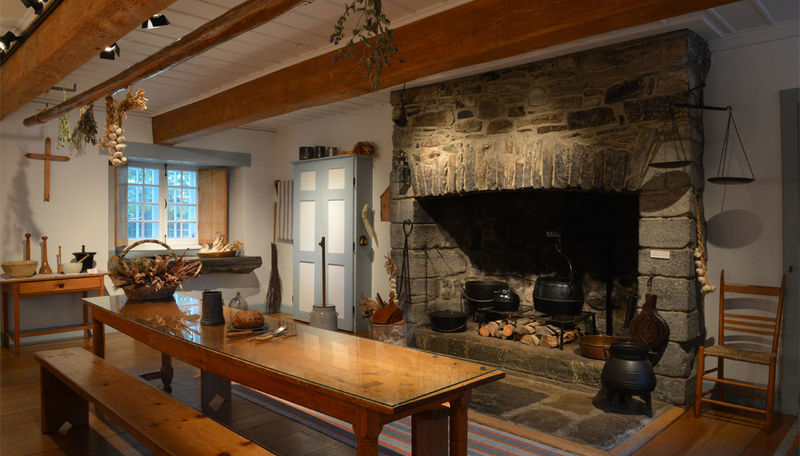 They also opened the first school in New France, with the objective of making young French and Indigenous girls into educated, cultured, and critically minded women. The exhibitions The Young Ladies Academy, at Pôle culturel du Monastère des Ursulines Museum in Québec City; and Over 300 Years of Live Memory, at Musée des Ursulines in Trois-Rivières, evoke the pedagogical revolution that materialized as a result of the work of these nuns. 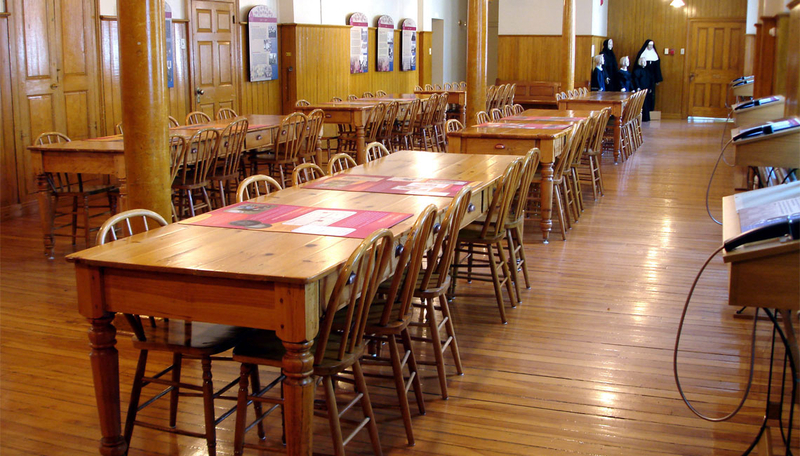 The exhibits accurately convey how through the establishment of bilingual multiconfessional institutions in which all fields of study are valued, the Ursulines influenced the development of Québec’s modern school system. Through their determination and resilience, Jeanne Mance and Marguerite Bourgeoys made a unique mark on Montréal. The first secular nurse in Canada, Jeanne Mance founded Ville-Marie, together with Maisonneuve; while, convinced that a solid education would contribute to a more just society, Marguerite Bourgeoys opened the first school in Ville-Marie. In 1641, along with Maisonneuve, Jeanne Mance left for New France, with the objective of founding a society in which the French and converted Indigenous peoples could live in peace and prosper. Prior to her departure, she convinced the rich widow Angélique Faure de Bullion to finance the construction of a hospital. Jeanne Mance began by opening a free clinic within the fort. Then, in 1645, she founded the Hôtel-Dieu, which she managed until her death. In 1659, not otherwise having the means, she recruited three nuns from the Religious Hospitallers of Saint Joseph in France to come and assist her. She then established the first all-female religious community in Montréal, in order to house them. The Hospitallers managed the hospital until the 1960s, at which time the Québec government became responsible for healthcare. 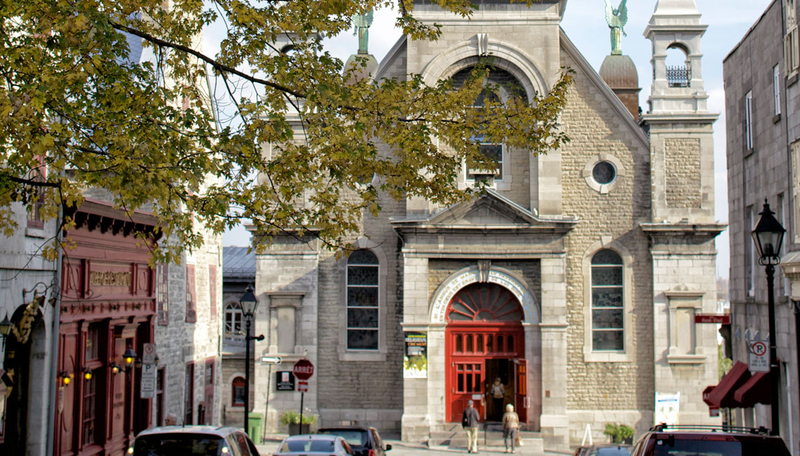 The Musée des Hospitalières de l’Hôtel-Dieu de Montréal tells the story of this exceptional secular-religious collaboration. The exhibition A rich heritage of care and compassion is a testament to the solidarity that gave all of these remarkable women the strength to act, and the sense of a job well done, qualities that have undoubtedly contributed to the evolution of healthcare and health sciences in Québec. An external member of the Congrégation de Notre-Dame of Troyes, Marguerite Bourgeoys met Maisonneuve in 1652. She decided to follow him in order to be involved in his missionary project in Ville-Marie. In 1655, she started the construction of the Notre-Dame-de-Bon-Secours Chapel, which would become an essential pilgrimage site. In 1658, she established the first school, in a stable, in which young students learned to read, write, and count, and received catechism lessons. Ten years later, Marguerite acquired agricultural property in Pointe-Saint-Charles, in order to accommodate the King’s Wards and ensure the autonomy of her community of Sister teachers. In 1698, after extensive work on achieving recognition of her vision and values, her educational mission to create an uncloistered congregation came to be. A few years before her death, Marguerite therefore took the name of Sister Marguerite du Saint-Sacrement. The Marguerite Bourgeoys Museum in Old Montréal proudly presents the accomplishments of this courageous faith- and compassion-driven woman. 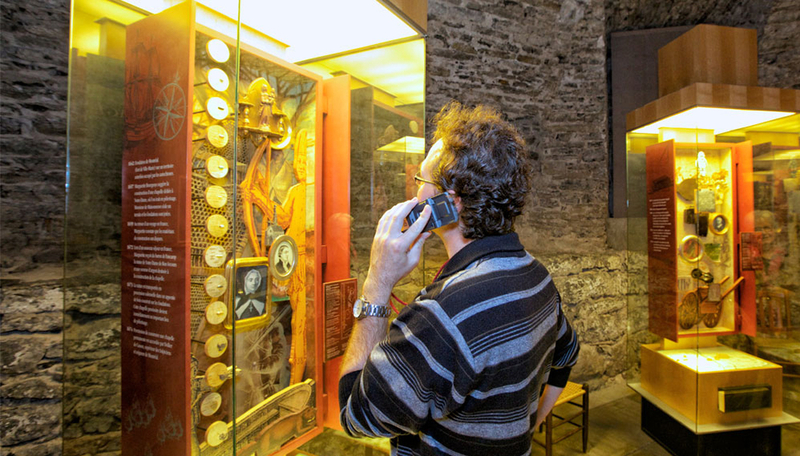 The archeological remnants under the nave of the Notre-Dame-de-Bon-Secours Chapel reveal, among other things, traces of a stone chapel and of the wooden palisade which was part of the fortification of the city in 1709. 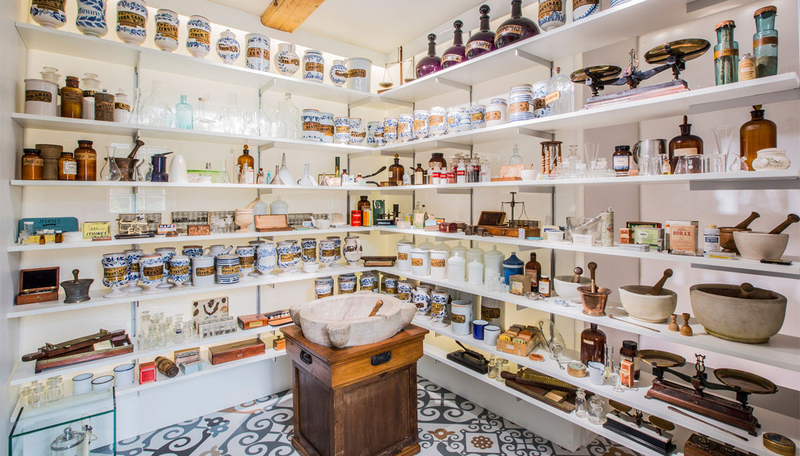 Maison Saint-Gabriel, museum and historic site, keeps the memory of over three centuries of agricultural and educational activities alive. It also clearly evokes the heritage that has been left by the Congrégation de Notre-Dame for the advancement of women.